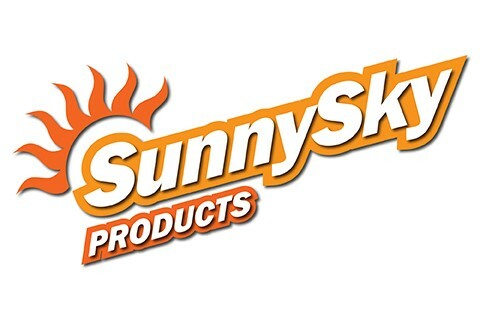 For over 16 years, companies have relied on Sunny Sky Products to meet their dispensed beverage needs. Our commitment and dedication to provide the most advanced products, expert technical assistance, and professional service has resulted in a long list of repeat customers and valued business partners. Our research and development team strives to be leader in new flavors ideas. As the innovative leader in the dispensed specialty beverage category, we proudly manufacture and market dispensed beverages to a variety of distributors and customers. Beverage Categories we serve Include: Coffee and Tea Enhancers & dry shakers, Ice Coffee programs, Pure Cane sugar craft sodas, fresh brewed tea programs, dispensed tea options, frozen carbonated beverages, from uncarbonated beverages, lemonades, dispensed energy drinks, premium bar and smoothie mixes, aquas frecas & more!